Do you remember why? | Life of a Maybe Borderline. Life of a Maybe Borderline. Writing my way through life since 2010. I was just looking through some photos and found some very shocking ones of myself with cuts all up my arms. My cutting has reduced in the past year, although not stopped. But it wasn’t the cuts that’s shocked me the most, it was that I couldn’t even remember why I did them. 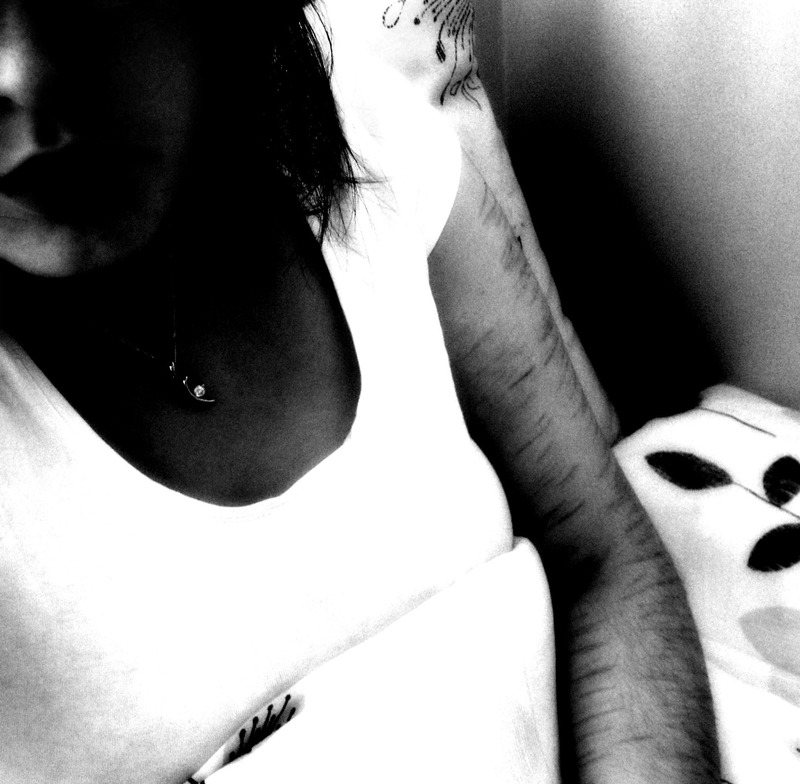 Surely if it was so bad that I had to cut that much then I would remember why I did it? But no I don’t. It just says to me that the reasons that I cut aren’t as important as the cuts themselves. I make a big thing out of nothing as an excuse to hurt myself so people can see how much I’m hurting. I guess. Last year I did this to myself. I just wish I knew a reason for each cut. Why?